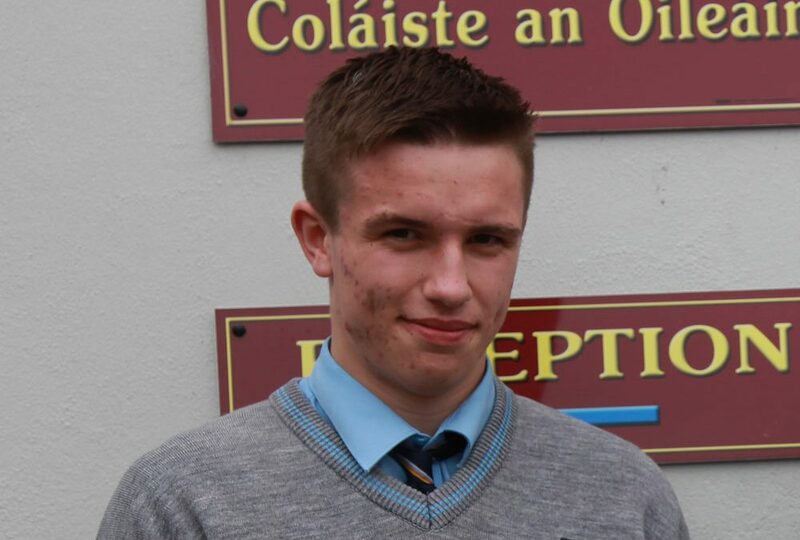 Padraig Is Top Student In Ireland In Leaving Certificate Agricultural Science. 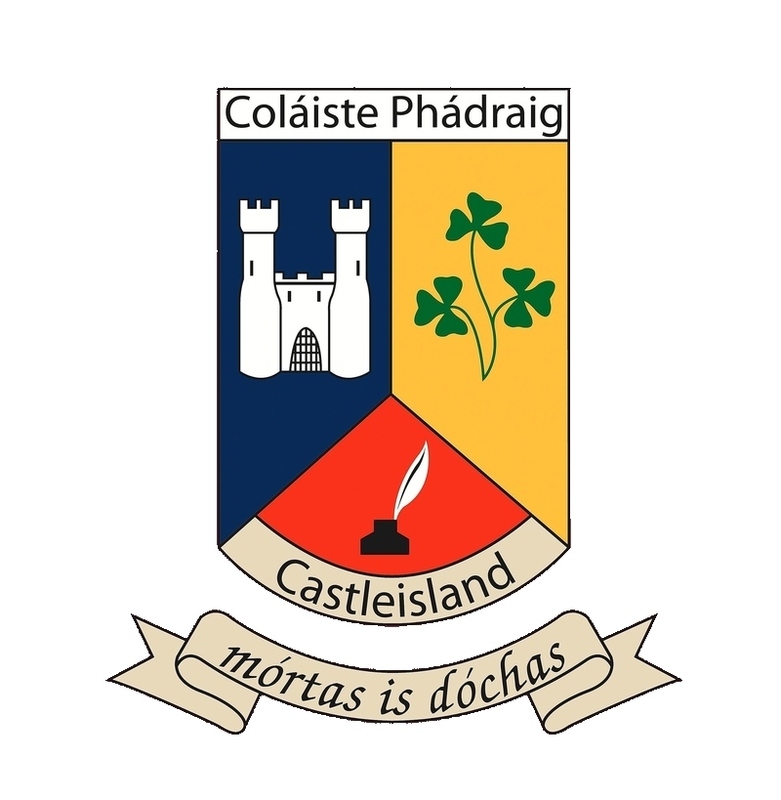 Padraig Broderick who completed his Leaving Certificate in June 2017 has been announced as the student who received the highest marks in Ireland in Agricultural Science in the 2017 Leaving Certificate Examination. The announcement was made this week by the Irish Agricultural Science Teachers’ Association (IASTA). Padraig is the son of Niall & Maria Broderick from Gortshanafa, Currow and is now studying Agricultural Science in University College Dublin. Padraig and his Parents along with his Agricultural Science Teacher Kevin Fitzgerald are invited to attend an awards ceremony on Friday March 2nd at the Vienna Woods Hotel in Cork where Padraig will be presented with his award. We are delighted for Padraig, his family and his teacher for this outstanding achievement and it is an award which is richly deserved by Pádraig. Well done to all involved.